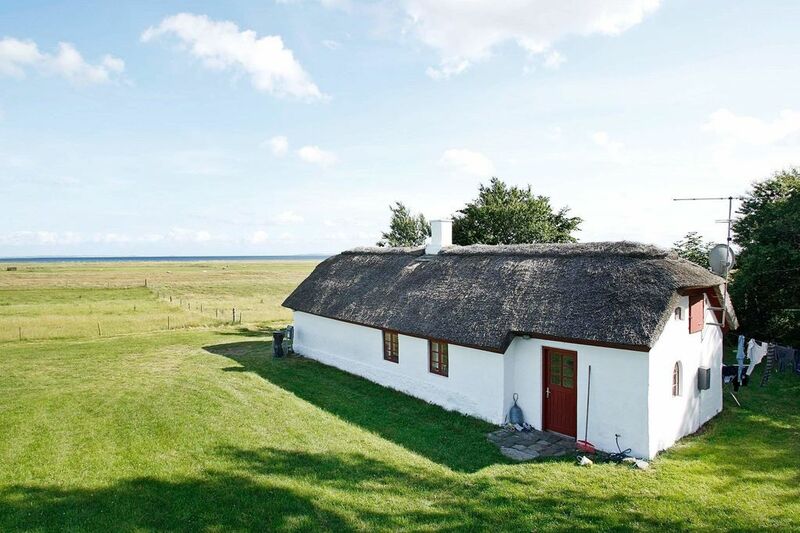 This holiday cottage with thatched roof is located on a large natural plot in some of the most scenic nature in Denmark. From the plot and house you have views of the Limfjorden that has a lot of boats and surfers throughout the summer. In 2017, a 20 m2 extra bedroom was added to the house so there are now 3 bedrooms, living room, kitchen, bathroom with shower and 18 m&#178; mezzanine.